Below is my test run, using the online portfolio I am creating for artist LaChauviniere-Riant. We all have a project that needs a website! Some of us will think that creating a website is complicated but it all depends on the platforme you use. We have already talkeds of Wix that helps building websites but Strikingly will also help you. The only thing is that it takes time to use because there are so many parameters that can be used and to get throught all of them it takes time. 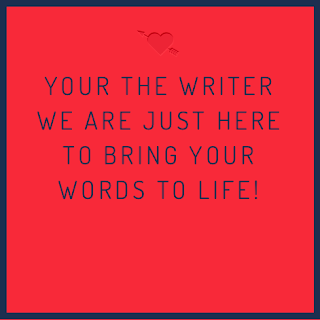 Strikingly is worth-it, it will help you for your next project and will make it bigger. Cincopa, personalize with a slideshow! 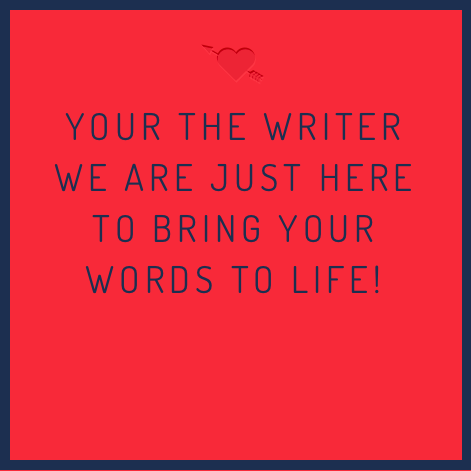 You think your blog is a little too boring or too simple ! Cincopa offers you many possibilities to style your blog with slideshows. 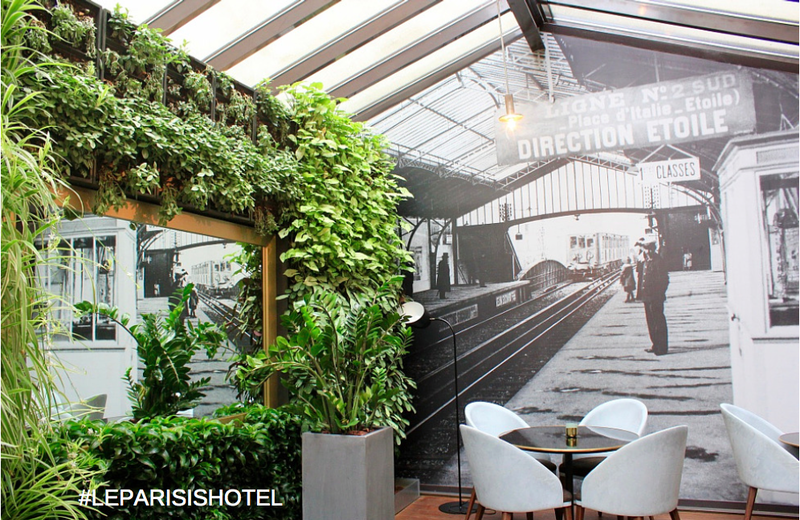 This is an exemple of my slideshow with Le Parisis Hotel pictures and Le General Hotel. I love the design and how it pops out ! Even though it takes a little time to download personal pictures to the slideshows , the result is fabulous and you don't even need a degree in coding to use it! It is situated next to the metro station and to the Eiffel Tower. 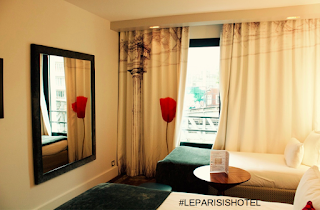 In fact you have a marvelous view from many of the guestrooms on the Eiffel Tower. This hotel is fresh, green in the light filled social lobby bar that makes the difference between this hotel and any other 4 star hotel. The Veranda is a peace and calm place where you can either work, read a book or have a coffee with some friends. It allow you to enjoy a hot chocolate and look at the Parisian sky at the same time. The natural plants that are in the Veranda give an open outdoor feel. They will soon propose exhibitions of Photographs and painters that will add more charm to this hotel. All of the rooms are peaceful and calm. Even if the metro is near by the triple glazing will allow you to enjoy the neighborhood without the noise. 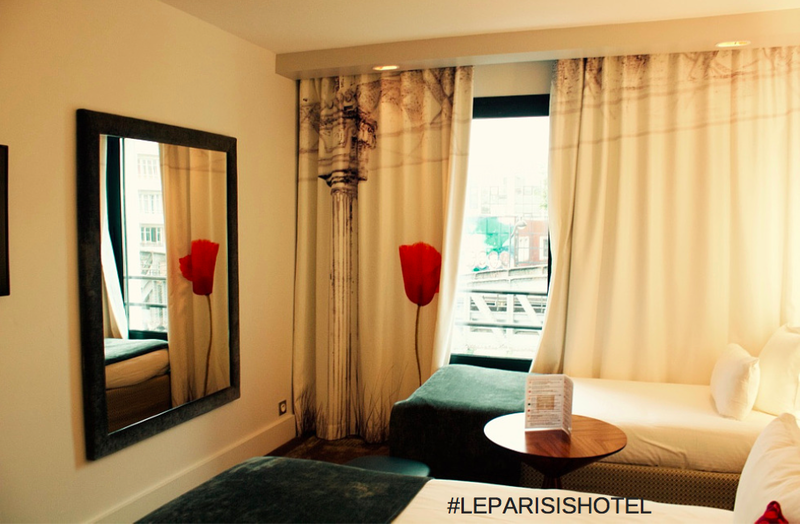 You will find in each of their rooms poppy flowers that symbolise restful sleep and rejuvenation. 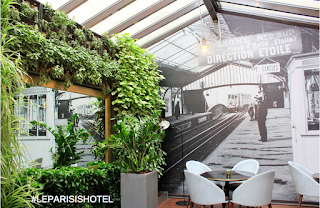 So don't wait to long to enjoy the hotel Le Parisis for your next stay in Paris. Book Le Parisis Hotel here. Sometimes you just thing of a famous cote that make you want to share with everyone you know. But how could you do it in a striking way? Notegraphy is there to help you share and express in an artistique way cots from famous author or yourself! It is very easy to use, you only need to register with your email address and you will have a Notegraphy account. The website is easy and quick to use, you will get use to it very fast. Thank you for sharing this amazing video @PuxanBc - the inondation is dramatically + artistically captured. Stay N Touch posted an excellent perspective on the paradox of luxury hotel guests' service expectations. Hoteliers in the high end luxury sector need to get past the passé concept that self service digital is not valued by their guests - in fact, it is the opposite. AliceApp staff member posted real life examples of how #hotels use available data to improve guest satisfaction and/or save money. On a hunch, a Maintenance Manager at a top NYC boutique hotel called ALICE’s analytics specialists and requested that they pull all of the internal tickets tagged “#fix: leaky faucet” over the past 6 months. As he had guessed, all of the requests were originating from the Southwest part of the building, focused around 10 floors. Upon further investigation, it turned out that there was corrosion in the pipes, and by taking proactive measures rather than passively waiting for a major issue, the hotel was able to save thousands of dollars and months of headache. I will definitely be using these examples with my MBA students. Here is the full post - How Hoteliers are Using Data to Improve their Operations. "The process of working collaboratively with a group of people in order to achieve a commun goal. Teamwork is a crucial part of a business, as it happens often that colleagues need to work together. Teamwork means that people will try to cooperate, using their individual skills and providing constructive feedback, despite any personal conflict between individuals." Some company don't realize yet the importance of teamwork. But it is important to understand how teamwork could affect your company. 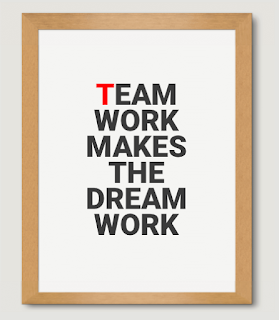 You will find here all the tips you need to create a perfect teamwork in your company.